During a time in which fashion brands all over the world seem to be launching, closing, swapping designers and totally re-branding, it can be tricky as both a consumer and a fan to keep tabs on them all. So, which up-and-coming designers does GLAMOUR HQ's fashion desk have its eye on this year to deliver the latest trends? Other than the obvious stalwarts, there are a number of relatively new labels that we predict big things for in 2018. Why do we love it? Responsible for the creation of Staud‘s Bissett bucket bag, Carolina is an expert when it comes to launching a cult product. Instagram's new favourite totes and cross-bodies, the handbag designer specialises in minimalistic styles and clean lines - perfect for our Scandi-inspired wardrobe. The 'Petra' style with triple-bamboo handles is our favourite drop so far. Why do we love it? 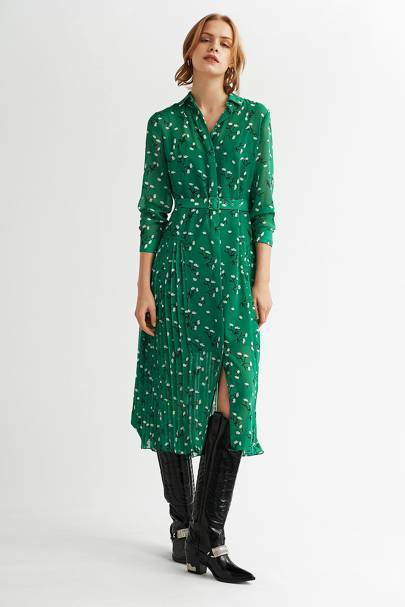 Bursting with minimalist shapes and maximalist glamour, this luxe Italian label is a godsend for those who like unfussy, comfortable clothing that makes a statement. The colour combinations and variety of fabrics are widely popular among the street style set, which would make sense considering that's where the founders kicked off their careers. Why do we love it? A 100% eco-friendly, hypo-allergenic label, Lee's individually created linen and cotton pieces have got us forever-dreaming of summers on the beach. Everyone's favourite mid-length hemlines dominate, while muted black, white and emerald green bases are livened-up via punchy embroidery in yellows and reds that represent her most-loved destinations: corals for Saint-Tropez, mostera leaf for Bali and vases for Shanghai. Why do we love it? 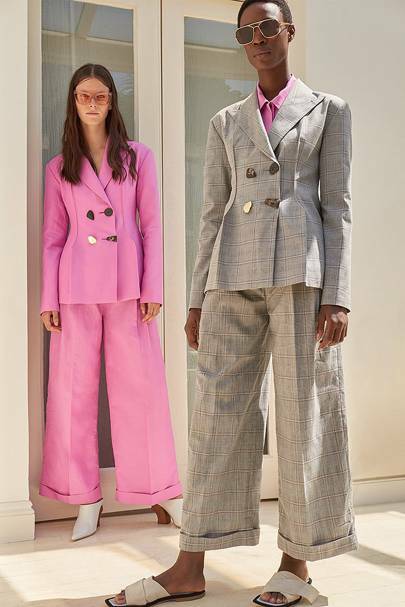 One of London's lowest-key designers, Korean-born Pyo's relaxed tailoring and feminine details to trouser suits have been a staple amongst those in-the-know for the last few years, but thanks to the rise of social media recognition, the brand is seriously expanding. Her shoe collections are also a thing of magic. Why do we love it? 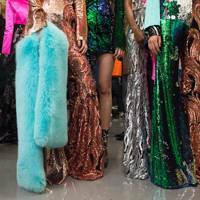 The fashion world's favourite sequin and glitz megamix, Michael's first-ever collection - for autumn/winter 2017 - was met with rapturous applause and was even worn by Adwoa Aboah as she collected her Model of the Year gong at December's British Fashion Awards. 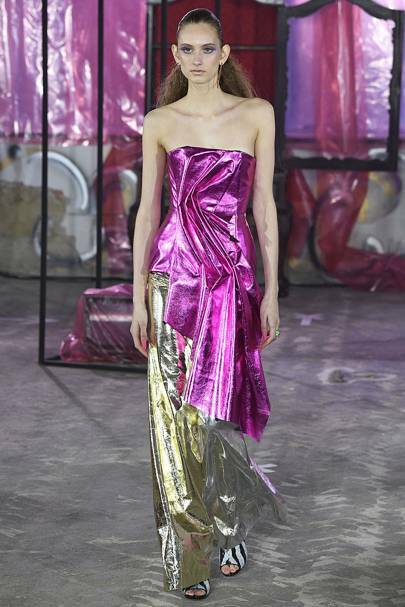 The smorgasbord of foil fabrics, tumbling silk and every colour of the rainbow - often topped off with all the world's sequins - really shouldn't work together, but we want every single piece. Why do we love it? With a price-point sitting pretty somewhere between Zara and Whistles, Kitri puts a stylish spin on workwear-appropriate basics. Think shirt collars in sheer fabrics, feminine silk midis and flute-sleeved blouses. Why do we love it? Not even one year old yet, I.AM.GIA has already amassed a cult following. 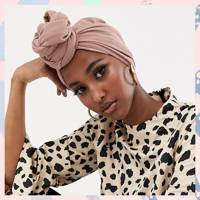 With Selena Gomez, Bella Hadid and Emily Ratajkowski all big fans, it's no wonder that the young label's elevated basics with a streetwear twist has such a rapidly growing fan-base. Creating monthly capsule collections - as opposed to biannually - Pallister is constantly supplying for the demand, and doesn't look to be slowing down any time soon.